If you are hosting a holiday party and will be serving alcohol, you have a role to play in preventing drunk driving accidents in Hollywood or your community. In fact, preventing DUI accidents not only makes you a good host – it can also help prevent legal hassles. In some cases, in DUI personal injury lawsuits in Hollywood and other cities, third parties can be held liable if their actions contribute to a car collision. Keeping your friends and family safe is important, and it can also help you avoid a legal battle. 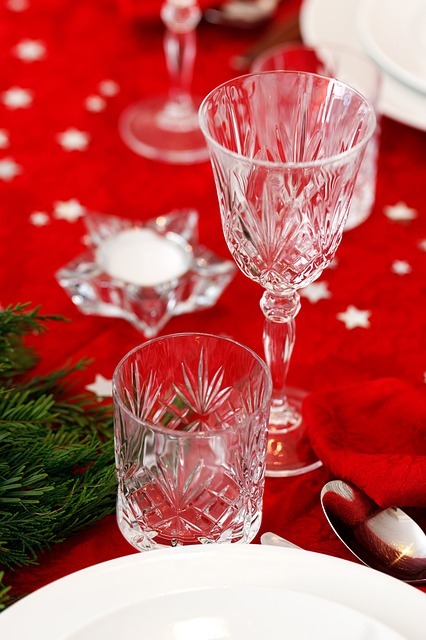 1) Serve alcoholic drinks earlier in the evening, and then switch to other options. This allows guests time to sober up if they have had only one or two drinks. It also prevents guests from getting so inebriated that they are a danger because they think they can drive themselves home. Keep in mind, however, that someone who has had several drinks may still not be safe to drive home if they have simply switched to non-alcohol drinks. It may take several hours to sober up. 2) Provide attractive, non-alcoholic drinks for designated drivers and others who do not want to drink. Make the drinks as appealing as possible and make them plentiful, so that designated drivers are not tempted to drink. 3) Have at least one of the hosts refrain from drinking, so they can help provide assistance after the party. If everyone is drinking, it may be harder to notice dangerous behaviors or to stop a drunk driver. 4) Have several options for people who want to get home safely. Of course, anyone who drinks should have a plan to get home safely while avoiding a DUI car crash after your Hollywood party. However, being a good host means giving people options. If you are in the city, this may mean having money on hand for taxis or buses. If your party will run very late and is located remotely, hire a driver or make room in your home for overnight guests. Having several options available makes it easier to encourage guests to do the right thing. 5) Ask guests to drop keys off at the door and do not let anyone drink and drive. Gathering keys at the start of the party ensures that no guests can slip away if they have been drinking. If guests do want to leave, hosts can evaluate their condition and can stop any guests who cannot drive home safely. Flaxman Law Group attorneys handle thousands of traffic accident and personal injury cases across South Florida. With more than six decades of trial experience and insurance industry experience, our attorneys have helped thousands of plaintiffs secure more than $100 million in compensation, trial wins, and settlements. To find out what can be done in your case, contact Flaxman Law Group today for a free, no obligation case evaluation.